Result: a balanced complexion that radiates a healthy glow. 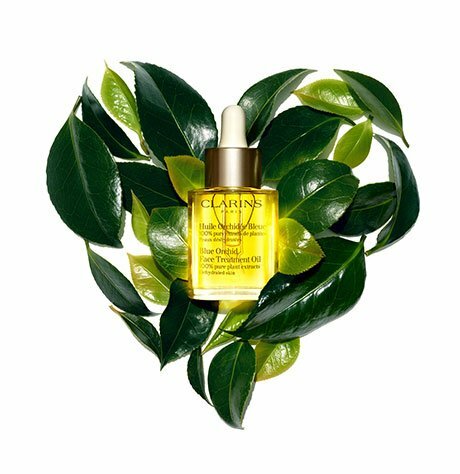 Clarins exclusive anti-pollution complex. Dermatologically tested. Rated 5 out of 5 by mbop from Best BB cream in the biz I didnt have high hopes for this after they discontinued the ever matte foundation which I loved, but this is actually amazing. It's a soft, thick consistency so it provides medium to buildable coverage, skin matte finish. I had a bright red spot on my face and thought I'd test this out for fun and it covered the thing entirely in 1 layer of it only, amazing. It works as well as a foundation but it's feeling lighter on the skin and doesn't clog your pores. You can wear this as a foundation and get enough coverage, it's really great for a bb cream and it leaves your skin feeling soft. Package is beautiful too. Rated 1 out of 5 by Rae2017 from Terrible Design The bottle design of this product is terrible! I ordered it on line, and I tried to open the product to test it on my skin. The cap stuck on the tube! When I finally managed to take off the cap, I found the inner cap stuck in the outer cap. The two caps can not be separated until I used a pair of scissors to break the outer cap. The inner cap broken at the same time! Meanwhile, the BB cream from the inner cap went everywhere, my hands, my arms, and my clothes. 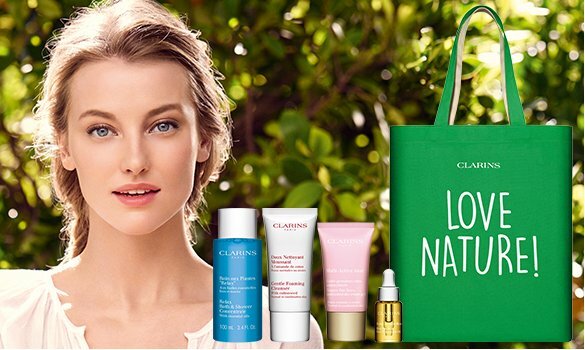 It was a nightmare; I am very disappointed at Clarins! What's the point of having a BB cream with broken caps, how can it last for months without proper caps?! I WILL NOT order this product again. Rated 5 out of 5 by Lana from Still looks like my skin, but better I have dry, sensitive skin with mild rosacea and occasional facial eczema and this is the most comfortable BB cream I've tried that truly hydrates and evens out my complexion, even on my 'bad skin days'. It glides on very easily and is very comfortable on the skin. I also love the light, refreshing scent when you first apply it onto your face. I've tried the Skin Perfecting BB cream but I prefer this one because it has better coverage and doesn't slip or melt away as much. The only thing I wished this product had was a longer wear time. I find that it wears off after about 4 hours of being active outside on a warm day. But if you're indoors and not doing too much physical activity, it should last for about 6 hours. Other than that, this product makes my skin look very natural. The Fair shade fits me to a T too. Thanks Clarins! Please don't discontinue this product and keep innovating and making great products! Rated 1 out of 5 by blohndie77 from I would never purchase this again I ran out of my BB Skin Perfecting Cream (00 Fair). 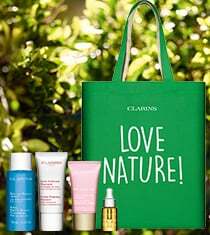 I like to try different products from Clarins to see what I like best and what works for my skin. After reading reviews, it seemed like the BB Skin Detox was even better that the Skin Perfecting Cream, so I ordered 00Fair thinking that it would be the same colour. It is not the same colour; it's orange. It give my skin a terrible looking texture. It says to rinse off with water, but seems to have a waterproof consistentency and doesn't wash off with just water. I wish I could return this and get the BB Skin Perfecting Cream.